The tour lasts approximately 3-3.5 hours. 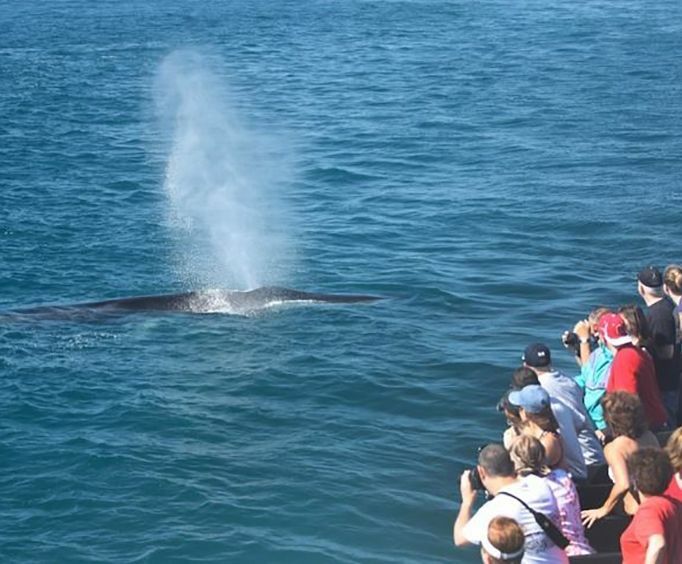 This tour is a wonderful way to view marine life in their natural habitat going about their daily activities. On this naturalist-narrated tour, you will learn about the California gray whale, which is a fairly common sighting in the San Diego area. In fact, a whale sighting is guaranteed! 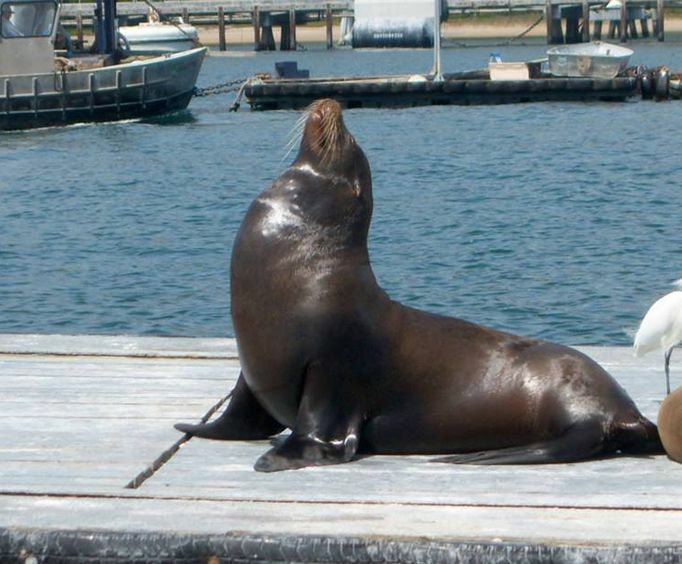 In addition to seeing these beautiful animals, you may also see dolphins, sea lions, and parts of the San Diego Harbor. 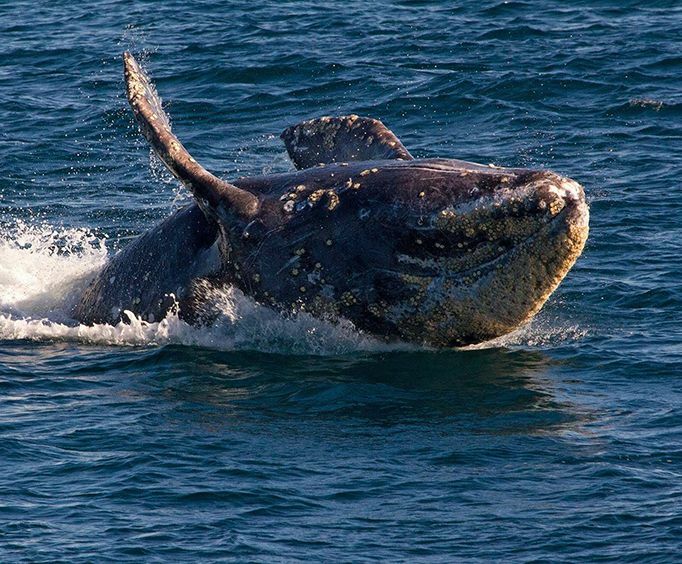 As you are given information about the gray whale you will be able to listen to actual whale sounds that were recorded by Scripps oceanographers. Scientists and marine biologists believe that whales have a 'language' of their own, so you can try to decipher it! Besides providing you with a wealth of information and exciting sightings, the goal of this cruise is to make you comfortable. There is ample seating and room to walk around on deck. There are bathrooms and a snack bar onboard.